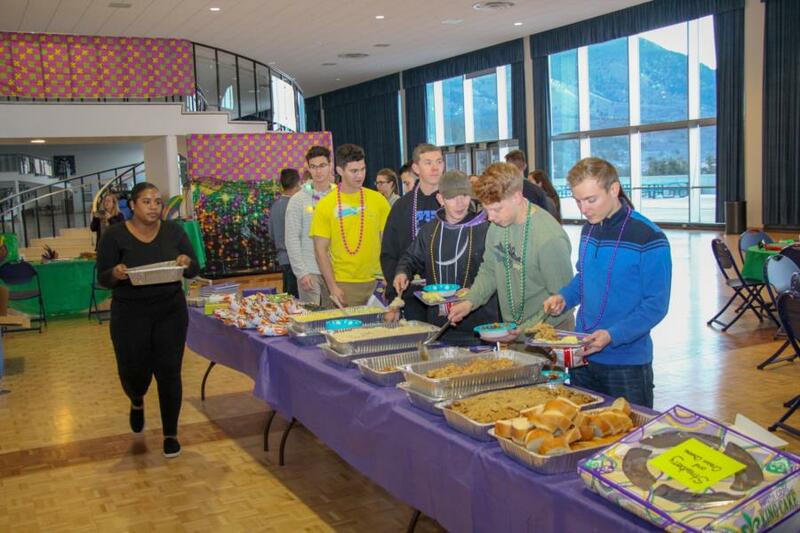 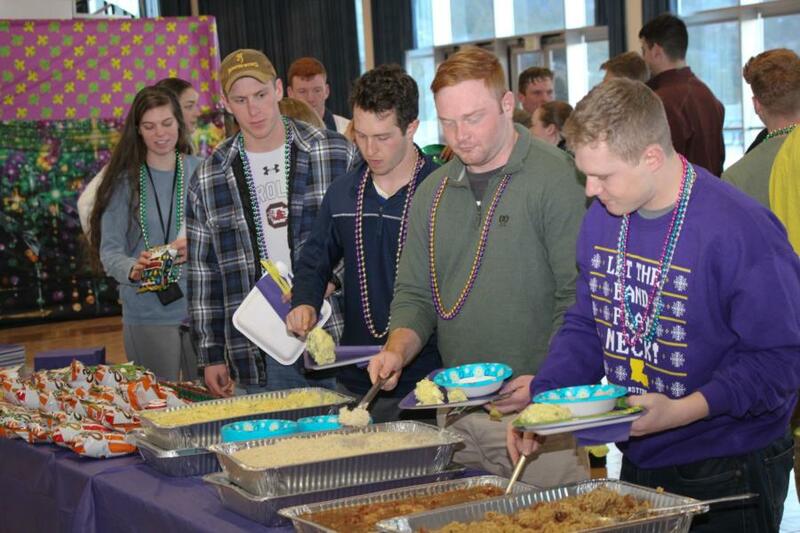 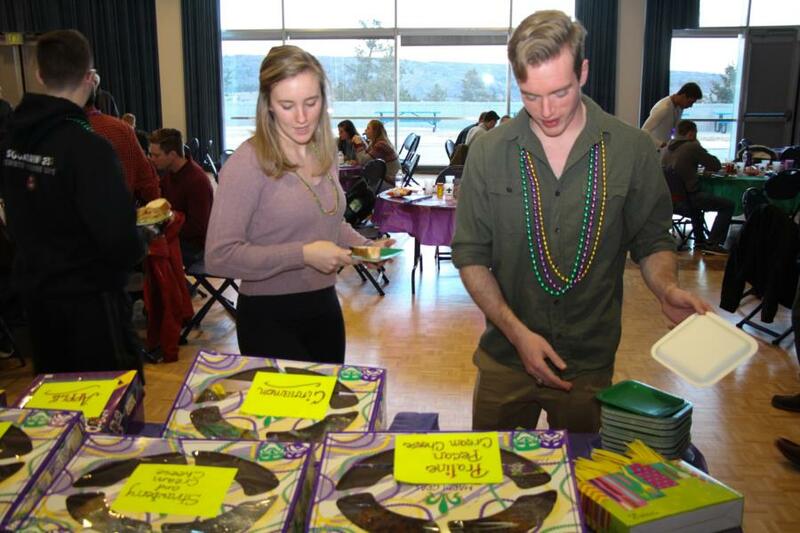 The Parent’s Club of Louisiana hosted over 100 cadets to a night of traditional Louisiana cuisine of jambalaya, gumbo, potato salad, rice, French bread and King Cakes. 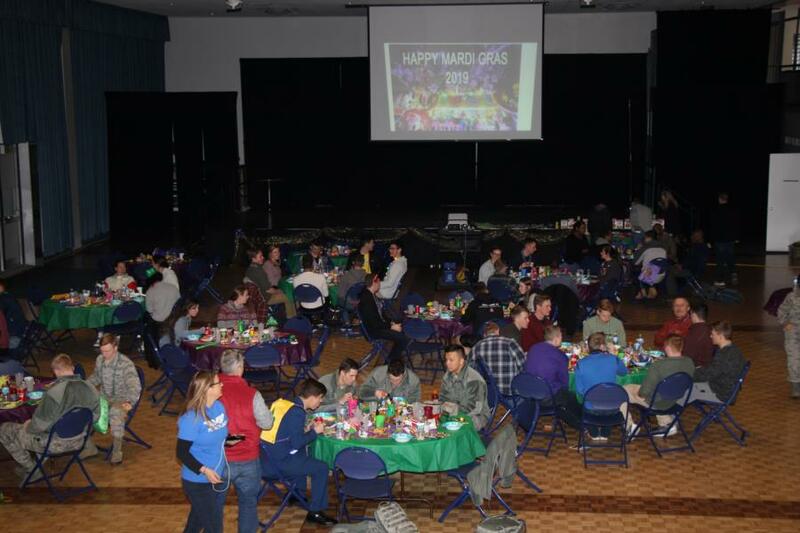 Inspired by many other state nights the parents wanted to bring a little bit of home to their cadets and friends. 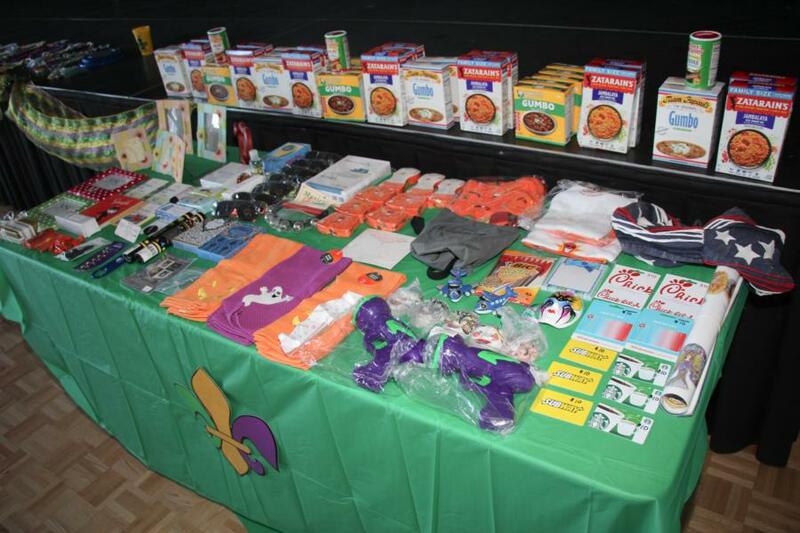 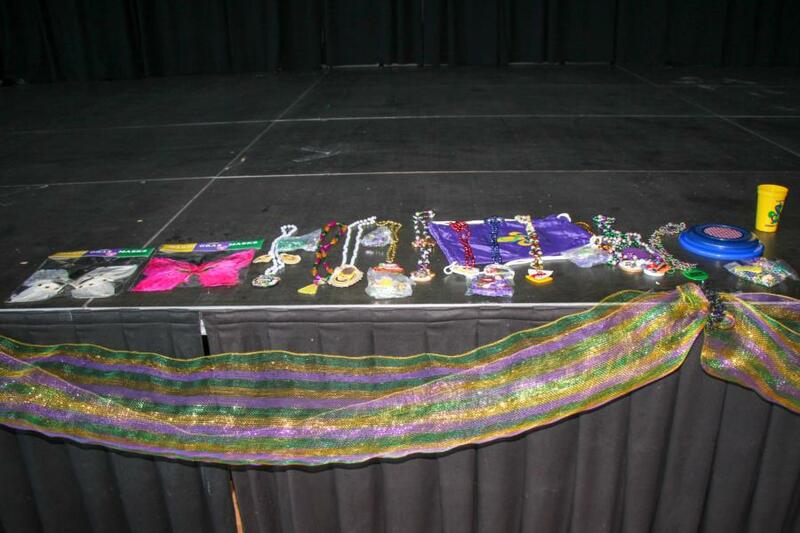 They raffled off gift cards and items that represented the state of Louisiana. 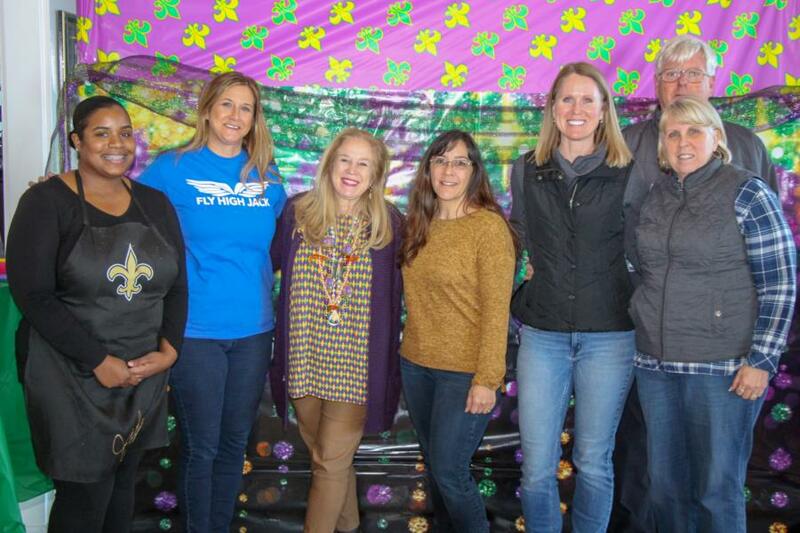 They would like to thank all their sponsors with a special thanks to YeVonda & Dwayne Hall, Jade Caple, Larry Harris, Kristen Broadus, Roger & Rosemary McLain, Tina & Dave Miles, Patricia Hilton and cadets Aliyah Harris and Heath Hilton. 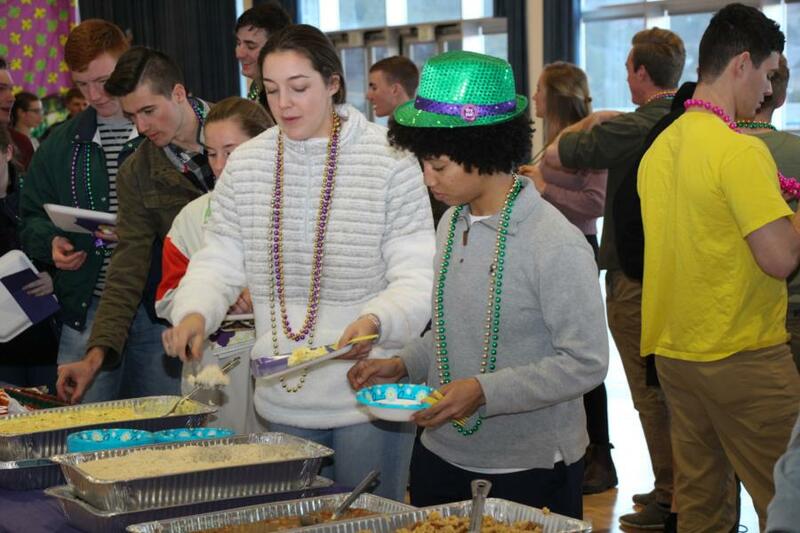 To view the rest of the pictures of this event go to Galleries > Extracurricular > Special Events or click the link below.